We have a feeling these are going to sell fast. If your kids, nieces, nephews or even your husband's into video games then you've probably heard of Fortnite. The popular online video game has been taking over the industry since 2017 and people of all ages can't seem to get enough of it. If you have a fan of the game on your holiday shopping list, finding the perfect present just got easier. Fortnite just released a new line of toys and each item is $40 or less. We have a feeling these are going to sell fast, so you'll want to grab them before they're gone. Here are some of our favorite picks from the new Fortnite toy collection. Also available at Target for $25. 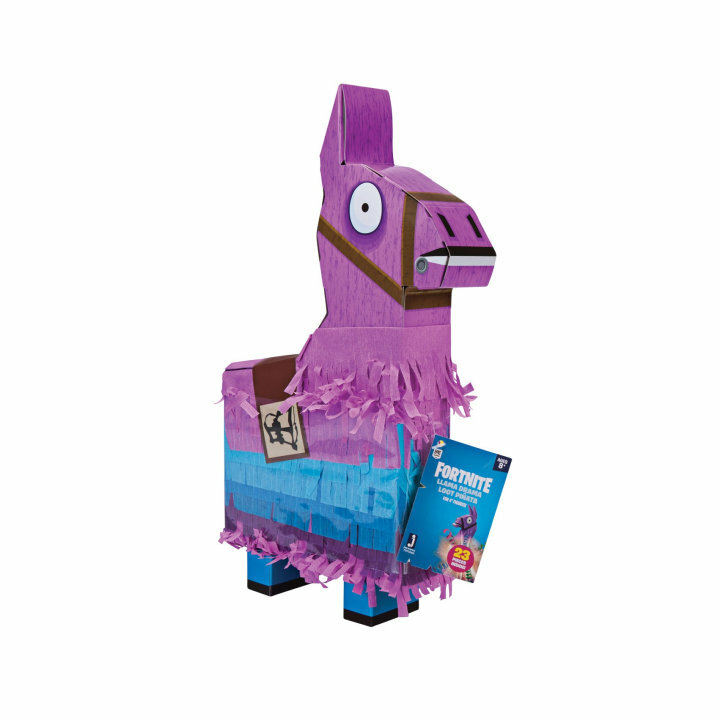 The Fornite Llama Piñata is filled with the best loot from the game. 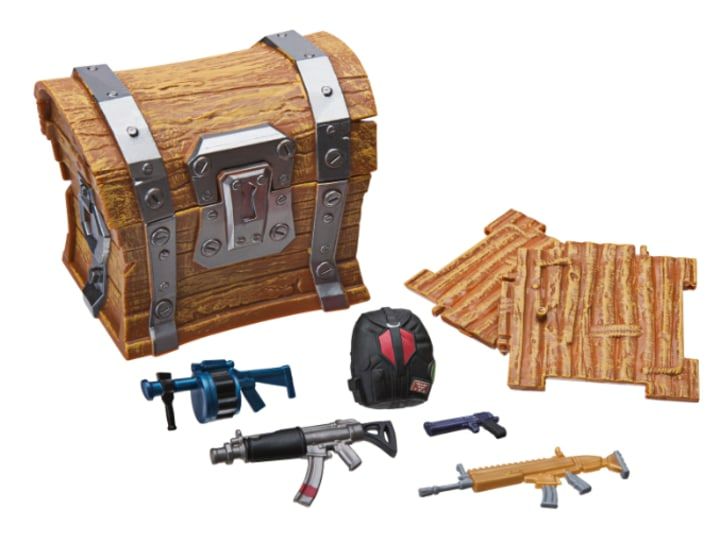 It brings the whole unboxing experience to the next level, because it contains an exclusive “Rust Lord” action figure, multiple weapons, Back Bling and more. 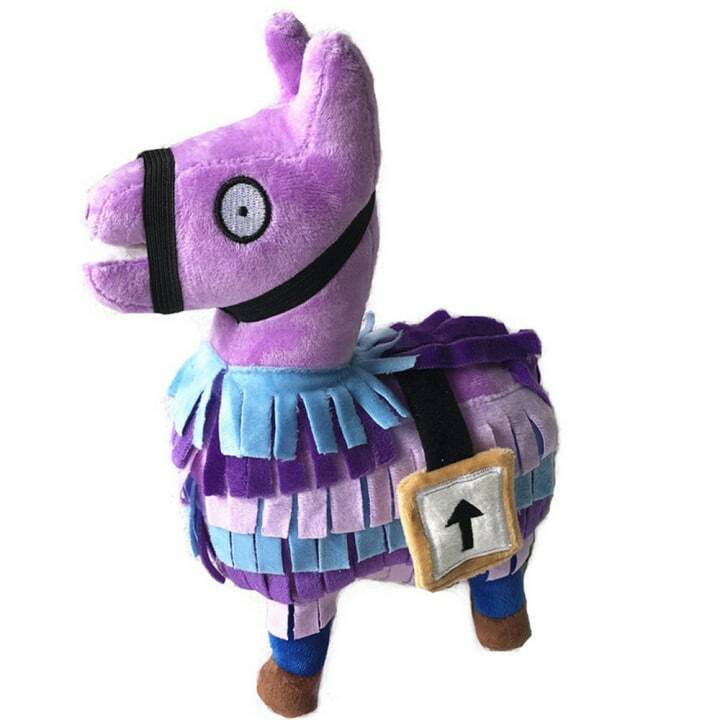 This super soft Llama Loot plush stands 7-inches tall and features fun embroidered details. It's sure make a great cuddle buddy for any Fortnite fan. Also available on Target and Amazon. This one is selling out fast! 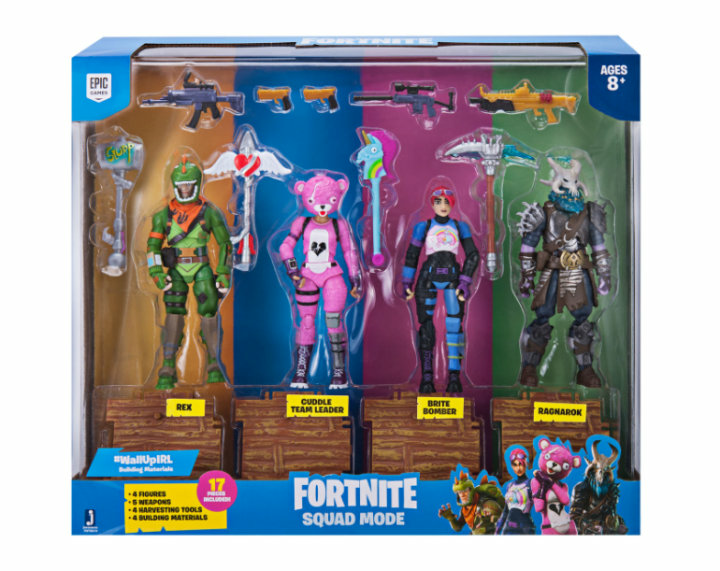 The Fortnite Squad Mode 4-Figure Pack includes the four most popular skins: Ragnarok, Rex, Cuddle Team Leader and Brite Bomber. The squad comes with cool outfits, weapons and each character has their harvesting tool. Figurines can also be purchased individually for $13 each. The Turbo Builder Set brings the ultimate build from Fortnite to life. 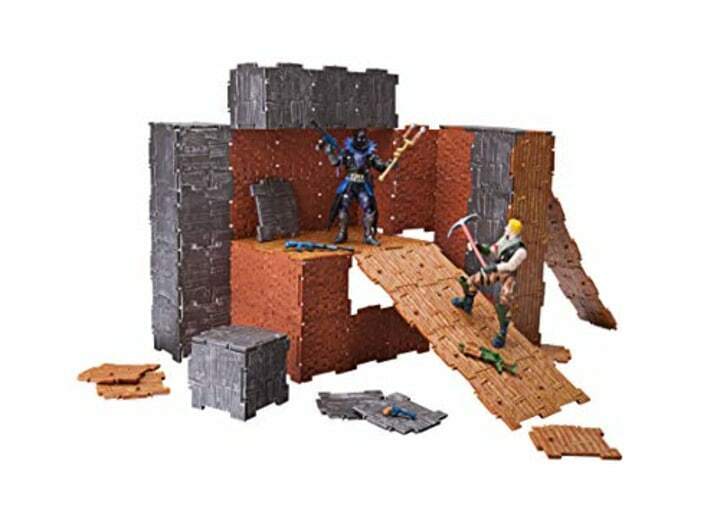 The set comes with Jonesy and Raven figures and a ton of gear and building materials.